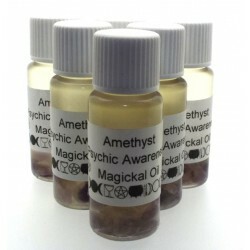 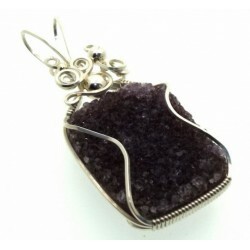 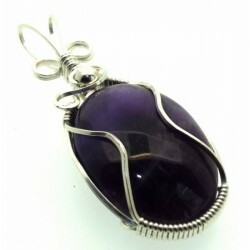 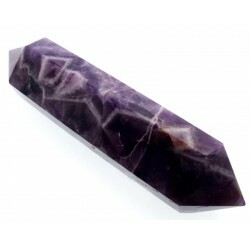 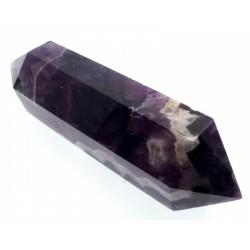 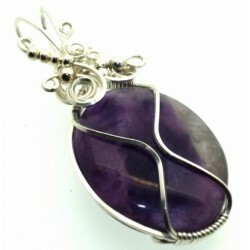 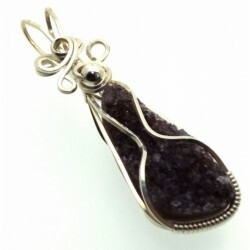 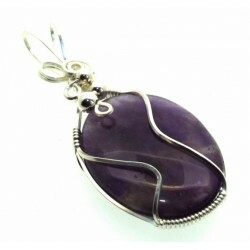 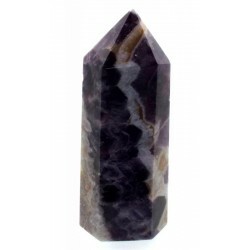 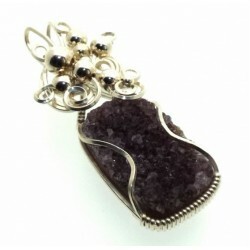 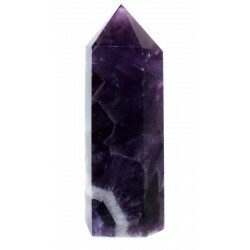 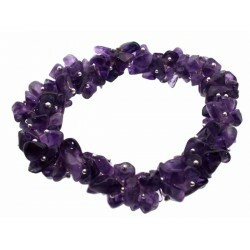 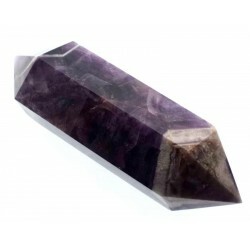 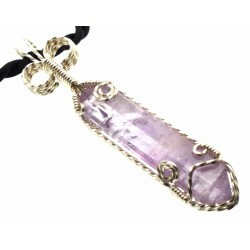 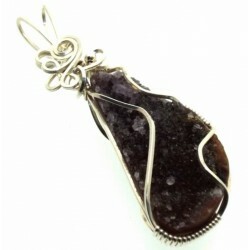 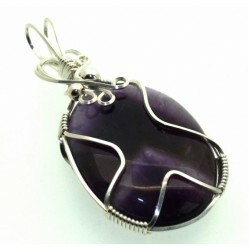 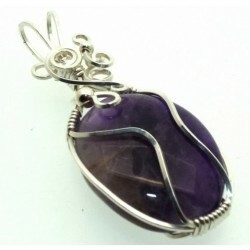 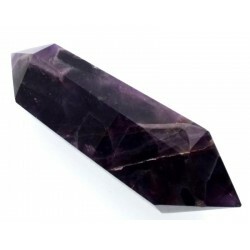 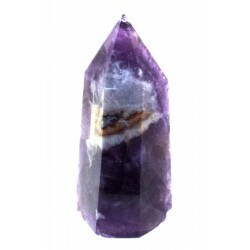 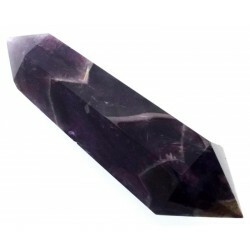 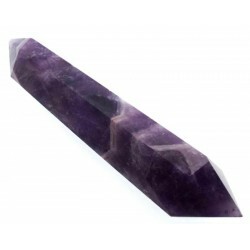 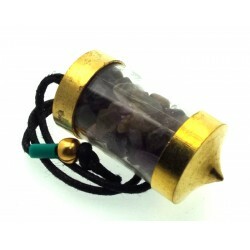 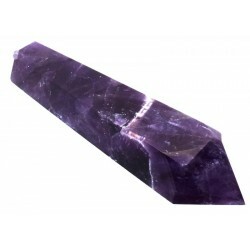 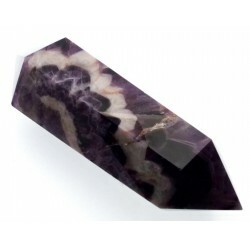 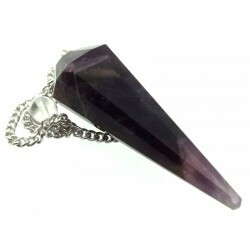 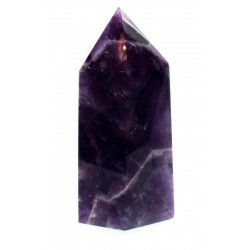 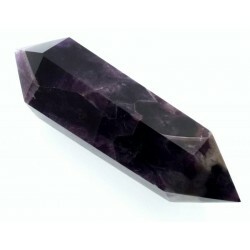 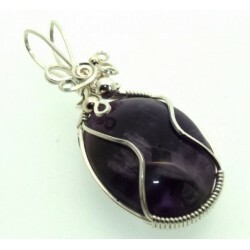 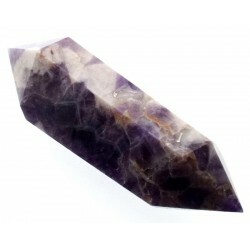 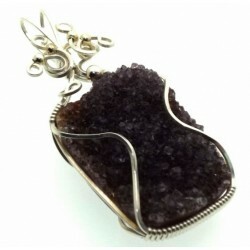 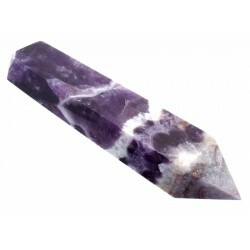 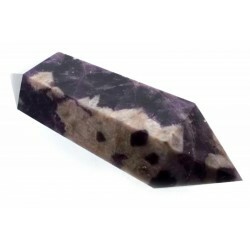 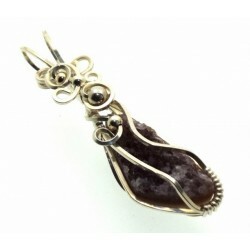 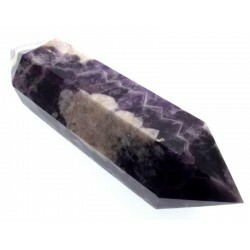 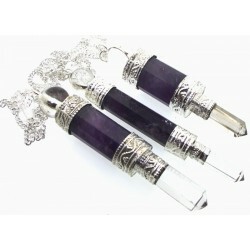 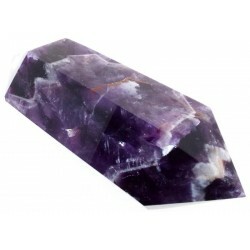 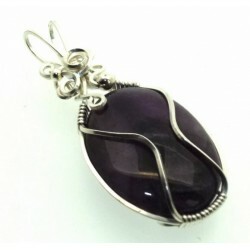 A single extra large ape Lavender Amethyst gemstone measuring approx 30mm to 35mm. 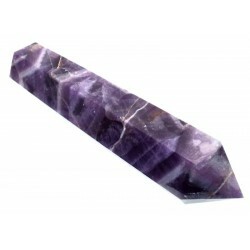 As this is a natural product size, patterning and colour will vary slightly. 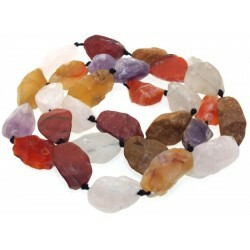 Price is for one stone, group photo shows variety.